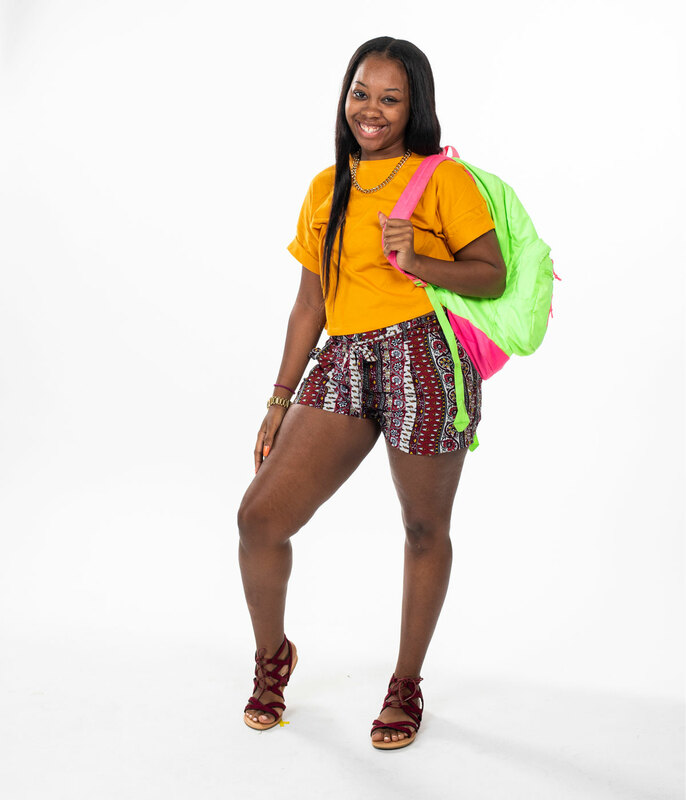 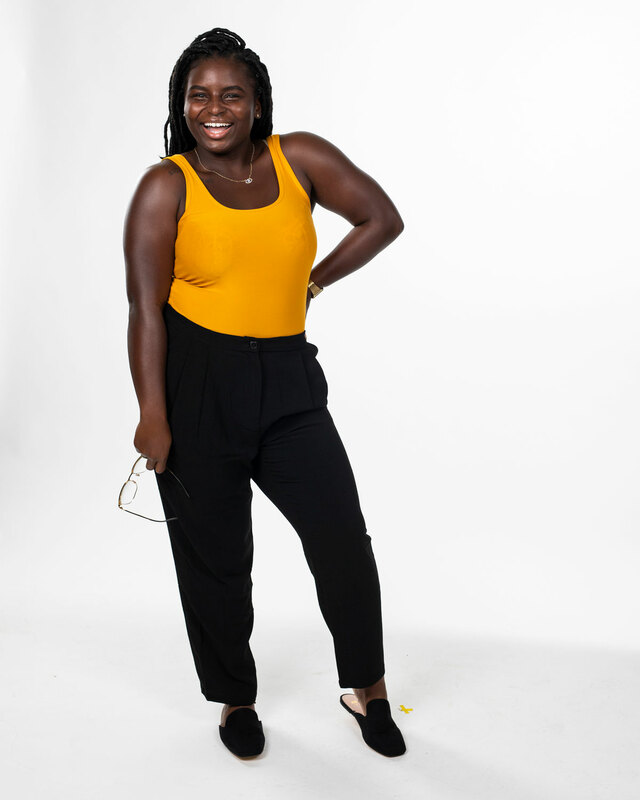 Students share their style, personalities and goals for the new school year, which kicked off Aug. 20. 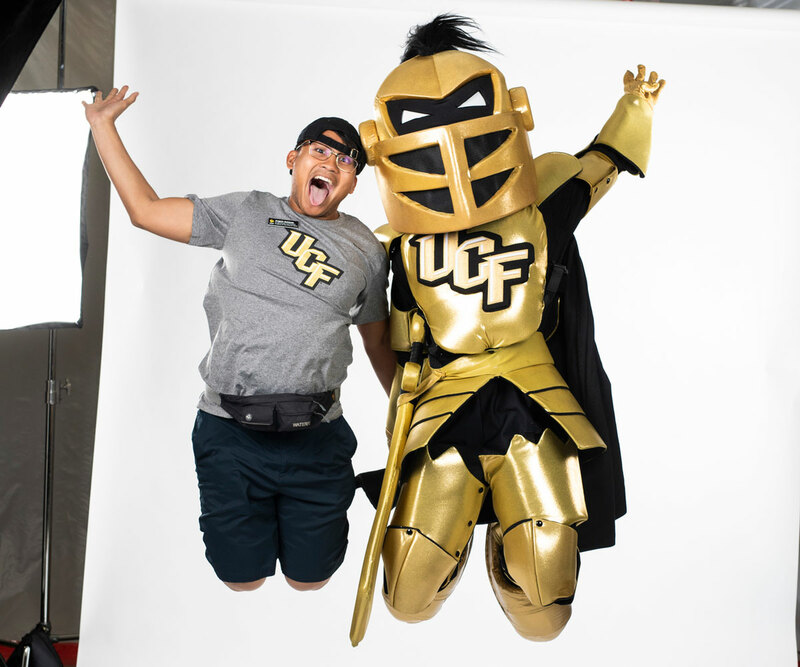 Knightro hops into a photo with UCF senior Angelo Baldado. 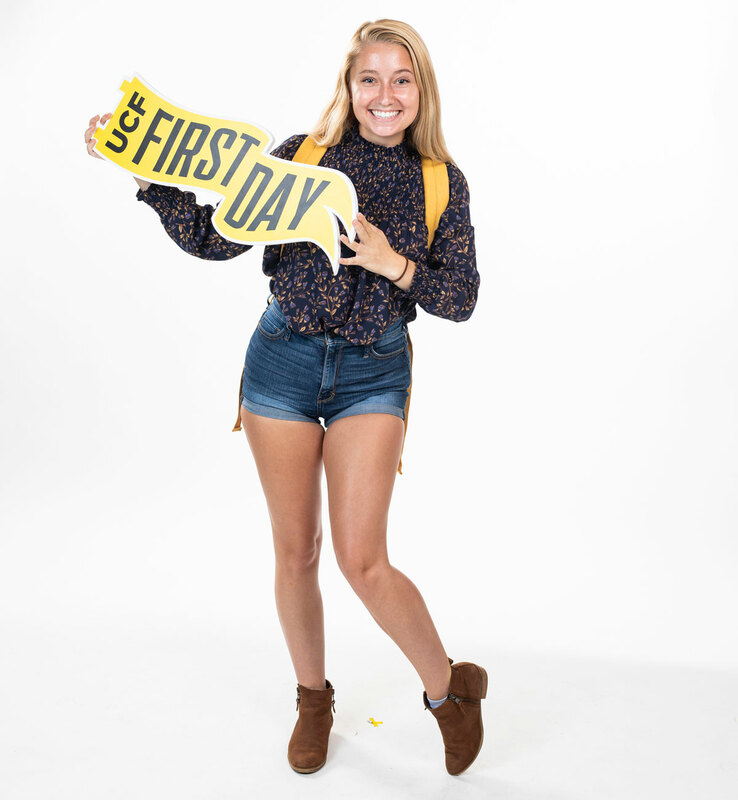 The first week of the new school year is in the books. 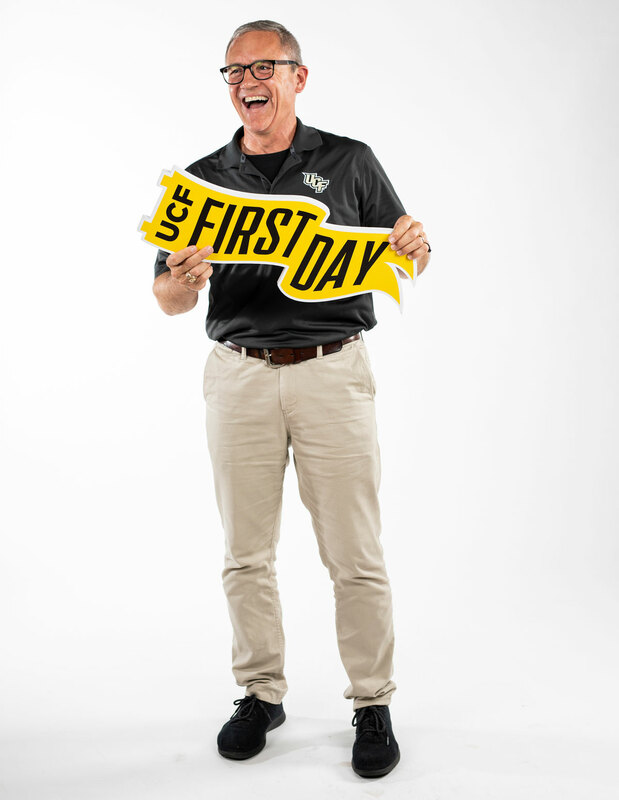 Fifty years ago, UCF—then Florida Technological University — held its first classes on campus. 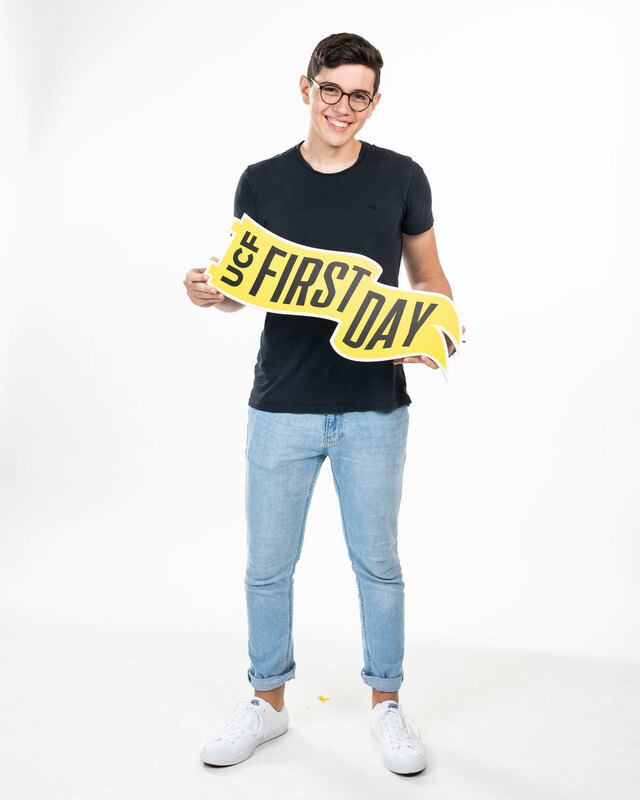 A few things have changed since then. 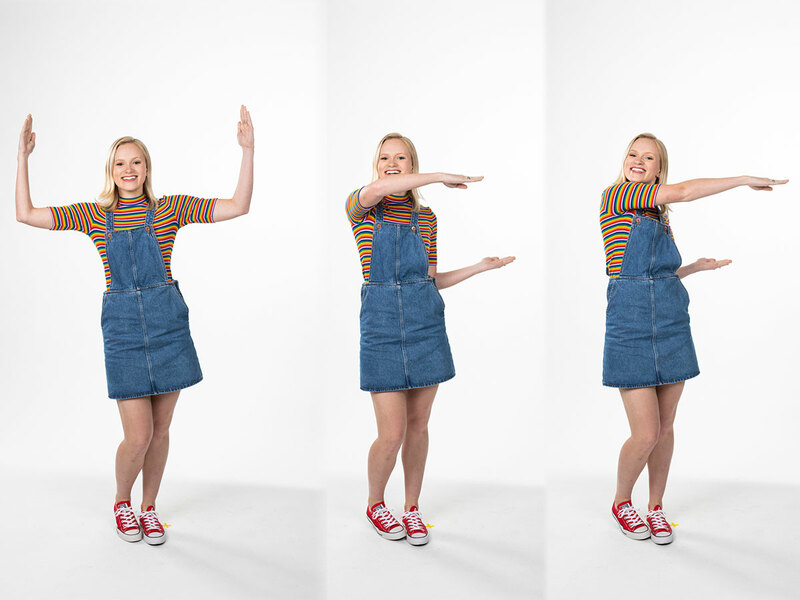 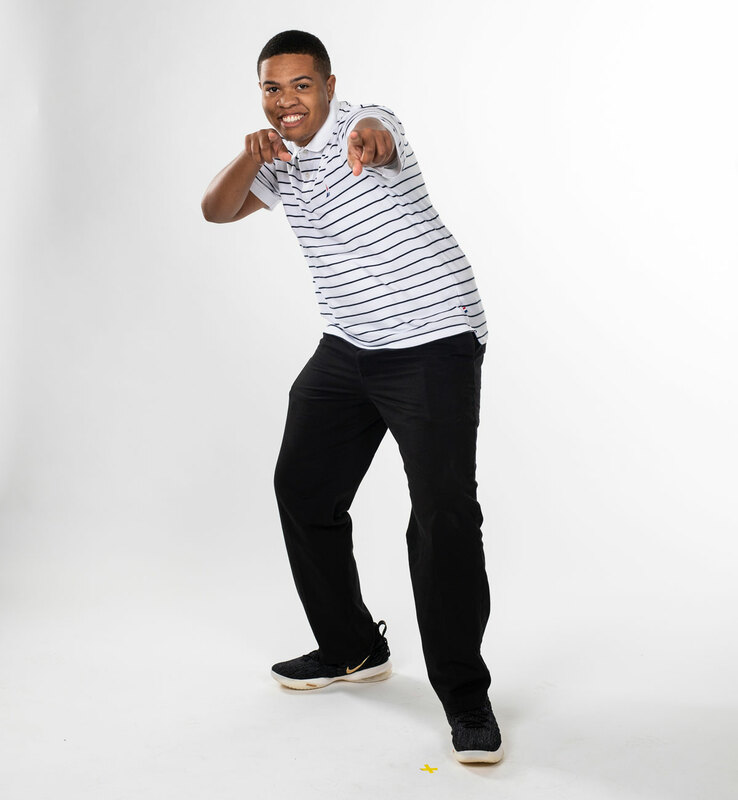 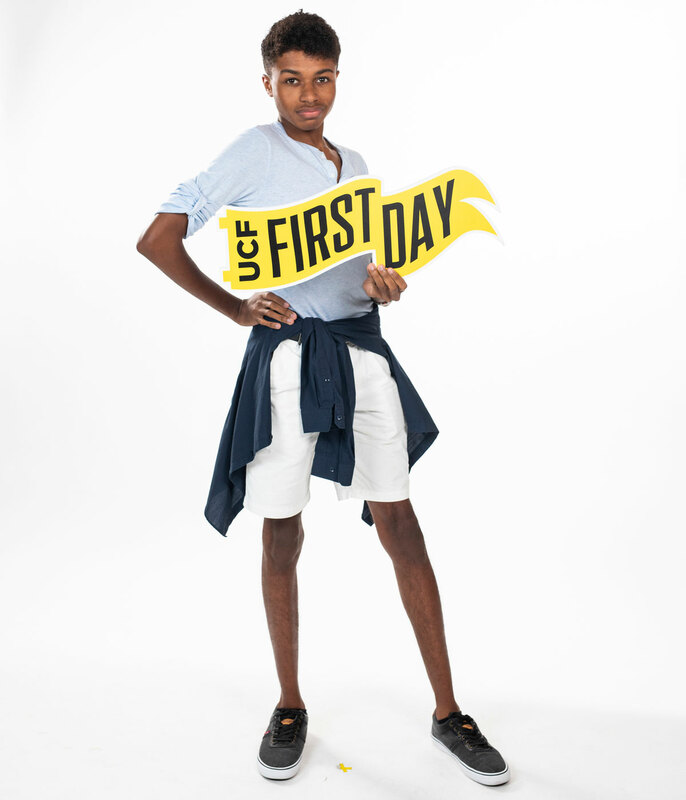 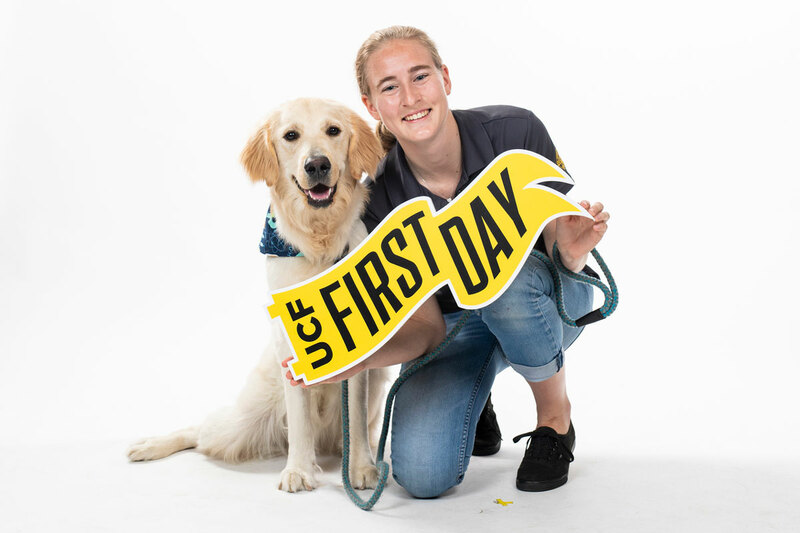 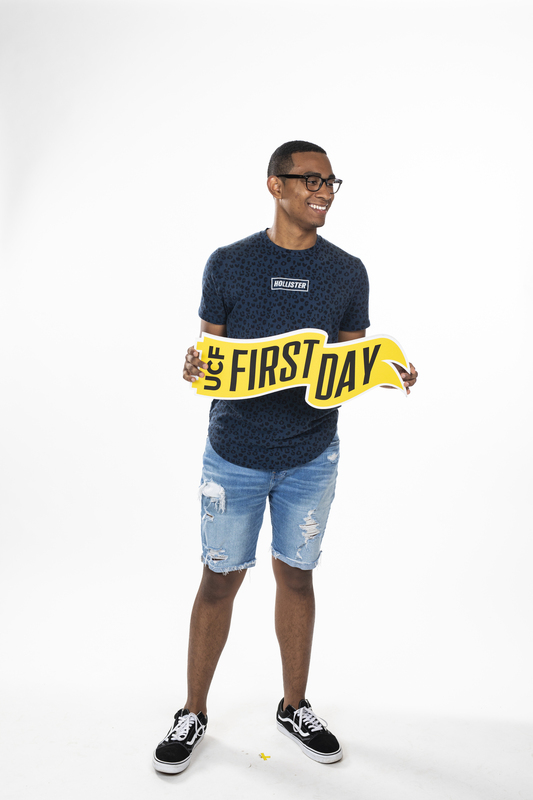 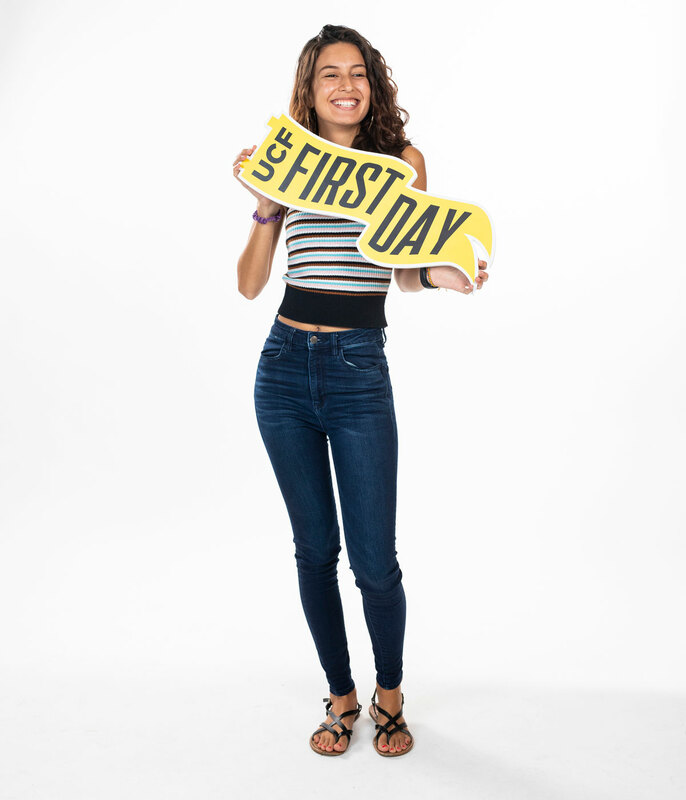 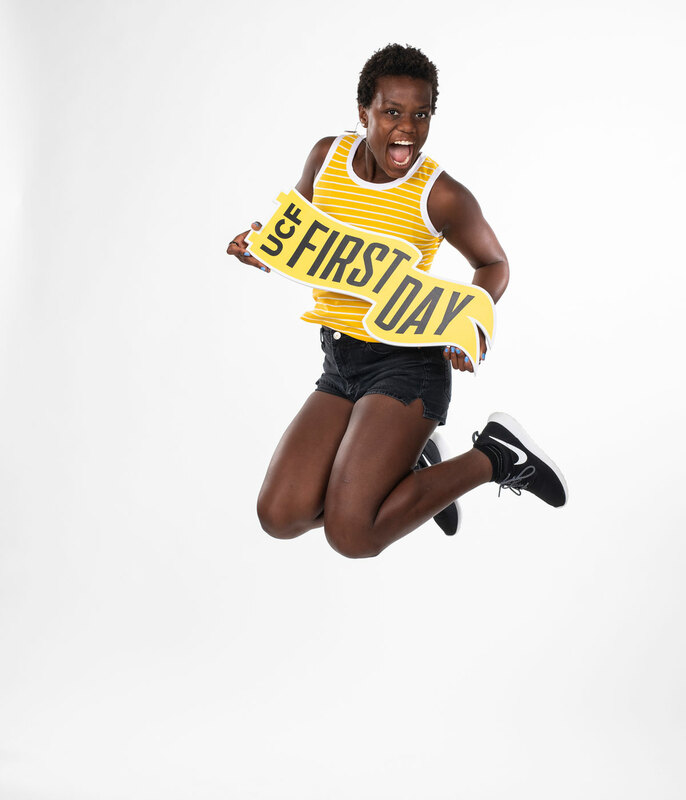 To celebrate how much we’ve grown, today’s students flashed smiles and showed off their style in a #UCFirstDay photo booth. 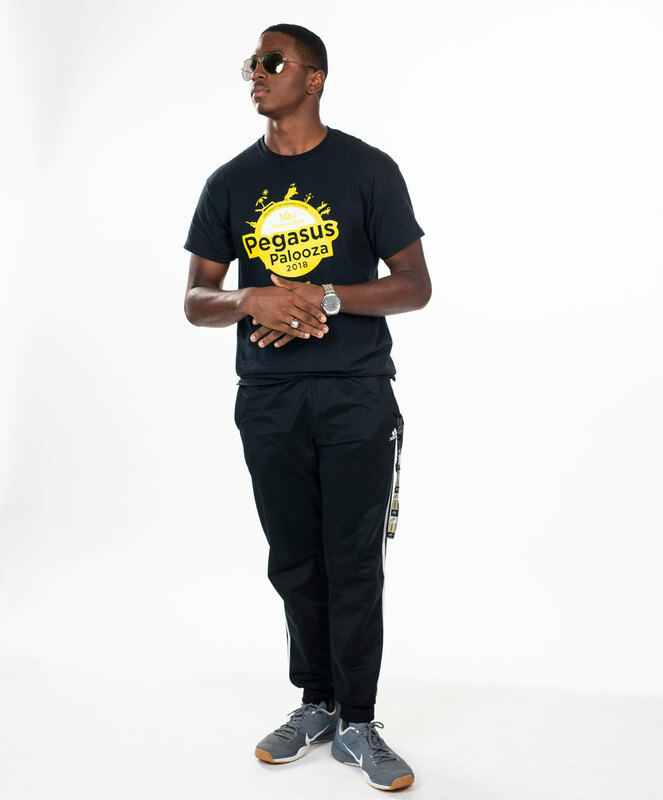 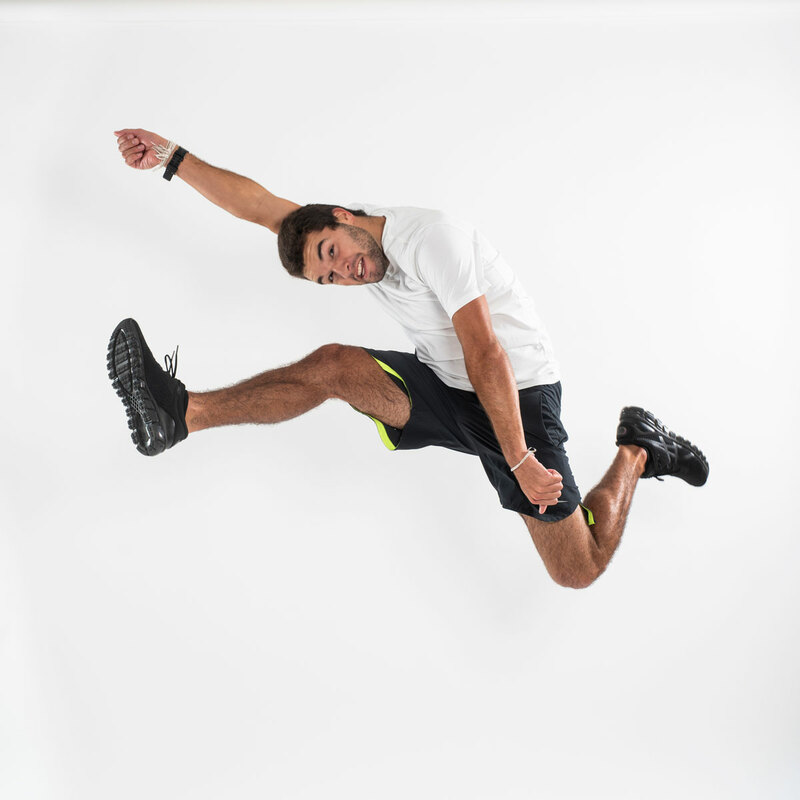 Photos by Nick Leyva ’15 and Carlos Romero.